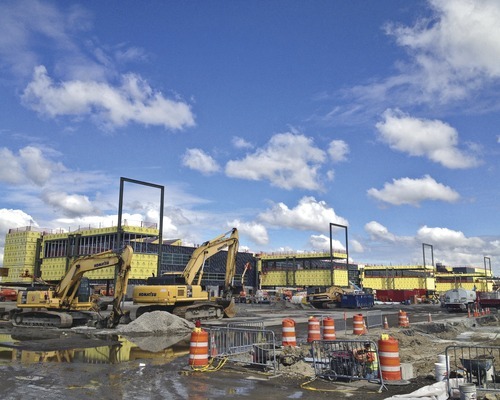 Flight Plan The $1.2-billion Terminal 4 project at John F. Kennedy Airport is slated for completion in May 2013. This entry was posted in . Both comments and trackbacks are currently closed.